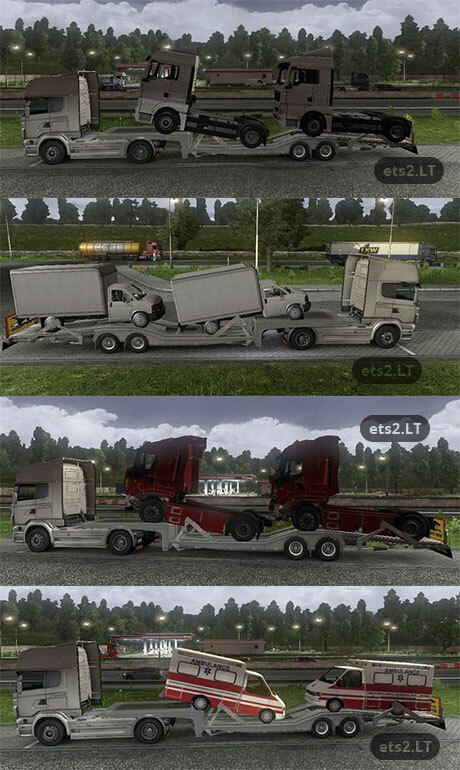 Because they all replace the same trailer, if you include all 4 at once then they just show the one that loads last, I turn some off and just leave one at a time, currently the wrecked Iveco’s. work on 1.4.8 or not ? Archive closed – bad. It would be a separate cargo – it would be very good. Replace the auto carrier does not want to.